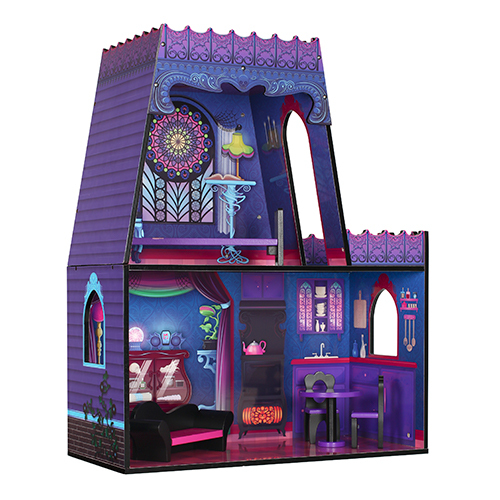 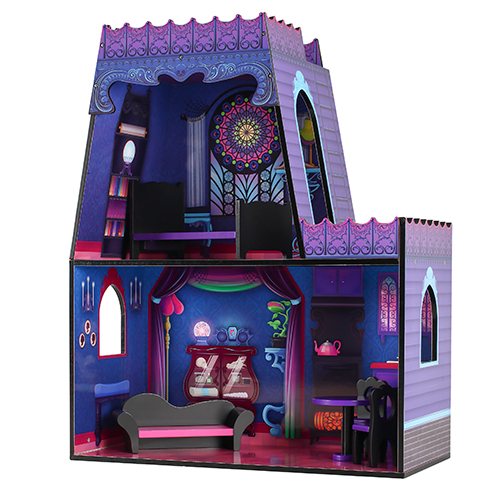 This creepy, cozy little villa is the perfect doll house for freaky fabulous ghouls. 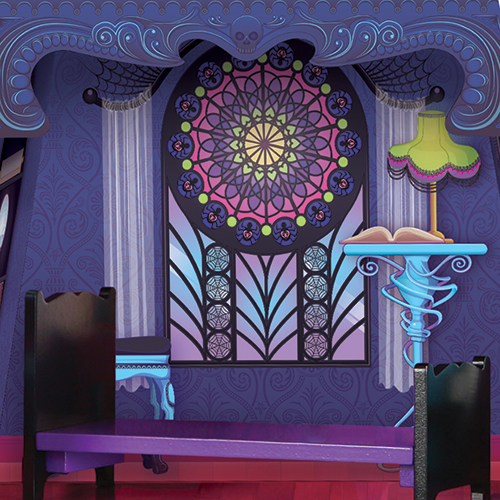 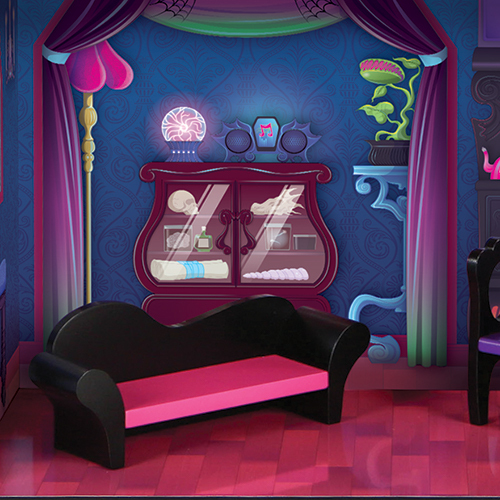 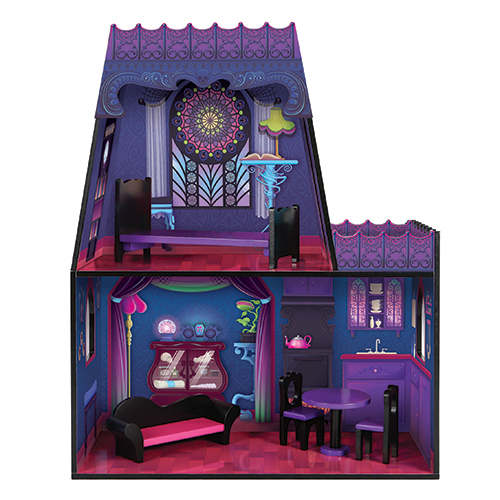 Complete with furniture accessories, the Spiderweb Villa is the most spook-tacular place to be for 8-12” dolls. 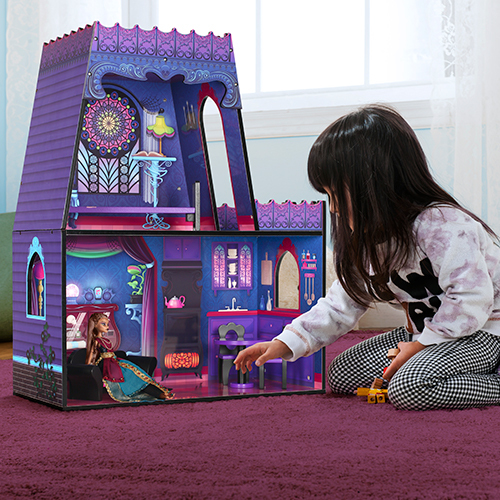 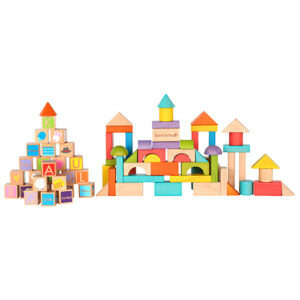 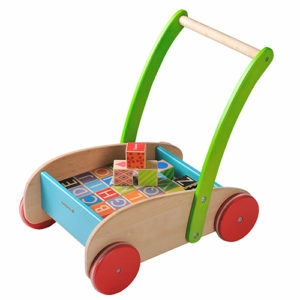 Our spellbinding doll house does not need a spell book for assembly, just an adult with a few things from the toolbox.